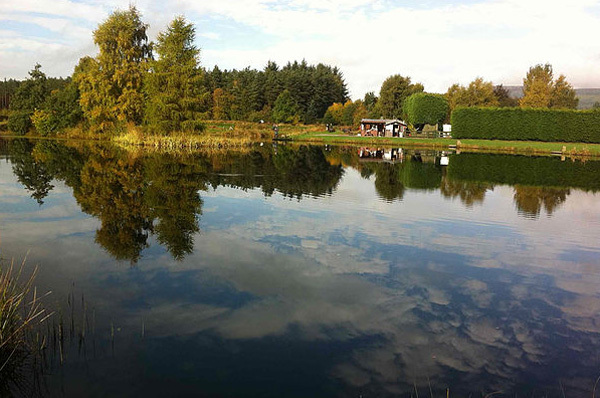 Raemoir Trout Fishery was originally constructed as a private fishery on a single loch of approx 2 acres in 1995. The fishery opened as a public trout fishery in 1997 and is now a Troutmasters Competition Water. 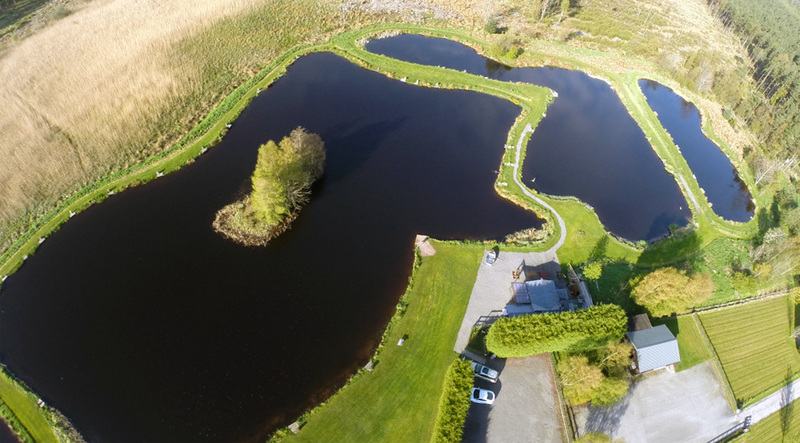 Located one mile from Banchory, the fishery has 3 lochs and a bait pond covering about 6 acres within a naturalised 11 acre site. This popular Deeside venue is stocked weekly throughout the year maintaining an excellent density of trout at all times. The fishery is fortunate in having prolific natural feed to keep the trout in excellent fighting condition at high density. The lochs are mainly stocked with rainbow trout and blue trout in the 2lb to 6lb range, with specimens up to 14lb. 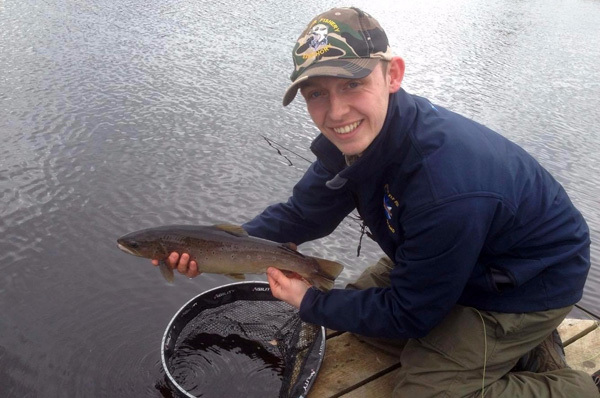 Raemoir Trout Fishery is open 7 days a week throughout the year from 8.30am to dusk, weather permitting. Contact the fishery on 01330 820092 or visit their website. How to get there - Take the A93 (signposted Ballater/Braemar) from Aberdeen and on entering Banchory turn right on the A980 signposted to Torphins. You will pass the Raemoir Garden Centre on your right and the fishery is about half a mile further on your left.